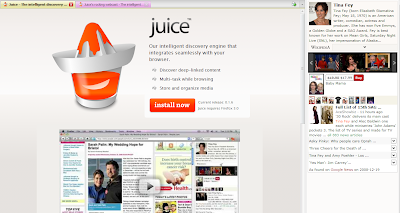 Juice Firefox Add-On - Power up your browsing experience ~ Android Forever! "Our intelligent discovery engine that integrates seamlessly with your browser. * Store and organize media"